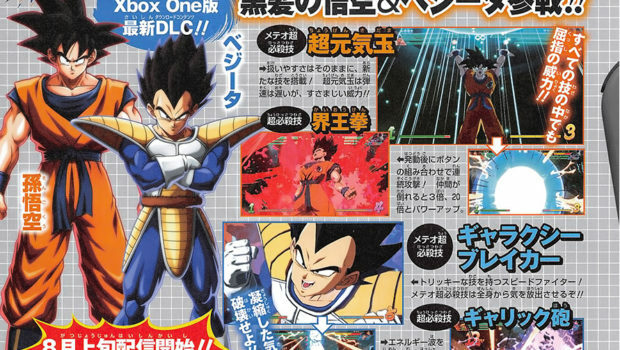 Base Goku And Vegeta Revealed As DLC For Dragon Ball FighterZ!! 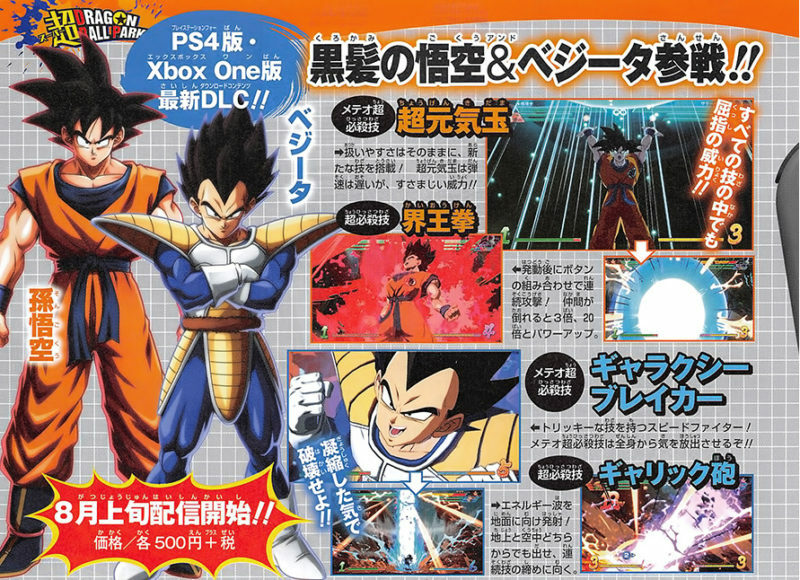 The latest issue of V-Jump has finally confirmed base Goku and Vegeta as incoming DLC characters for Dragon Ball FighterZ. These upcoming versions of Goku and Vegeta fall under the Saiyan Saga, which are episodes that took place at the beginning of Dragon Ball Z. As fans might have already guessed, and pictures have hinted at, Base Goku, in particular, is showcasing his signature moves like Kaio-ken, a technique he learned during the aforementioned saga. 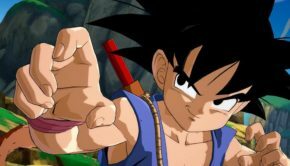 Gematsu has translated a few details for the special moves noting that Base Goku’s Kaio-Ken allows the player to “perform consecutive attacks using a combination of buttons.”. The translation also mentions the power of the Kaio-ken will increase with each fallen teammate making him a potential anchor for team strategy. Apparently, Base Goku and Base Vegeta have been given a target release date in Japan for next month with a retail price of 500yen(approx. $5). 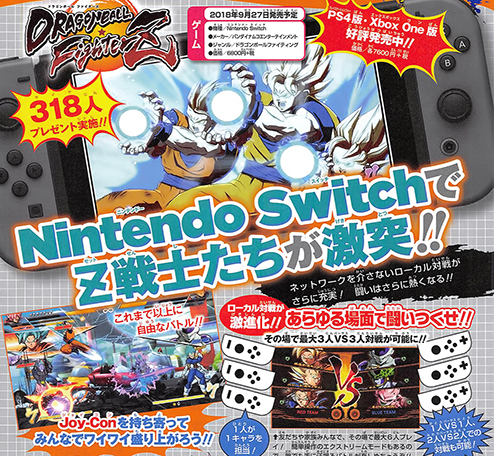 In addition to the new DLC announcement, V-Jump has also unveiled some of the features that will be coming to the Nintendo Switch version. The magazine has revealed an open beta test is planned for some time month. The photo provided above also hints at the Switch version supporting local 3 vs 3 multiplayer access using the joycon controller. Dragon Ball FighterZ is scheduled to release on September 28 for the Switch and is now available on the PlayStation 4, Xbox One, and PC via Steam.